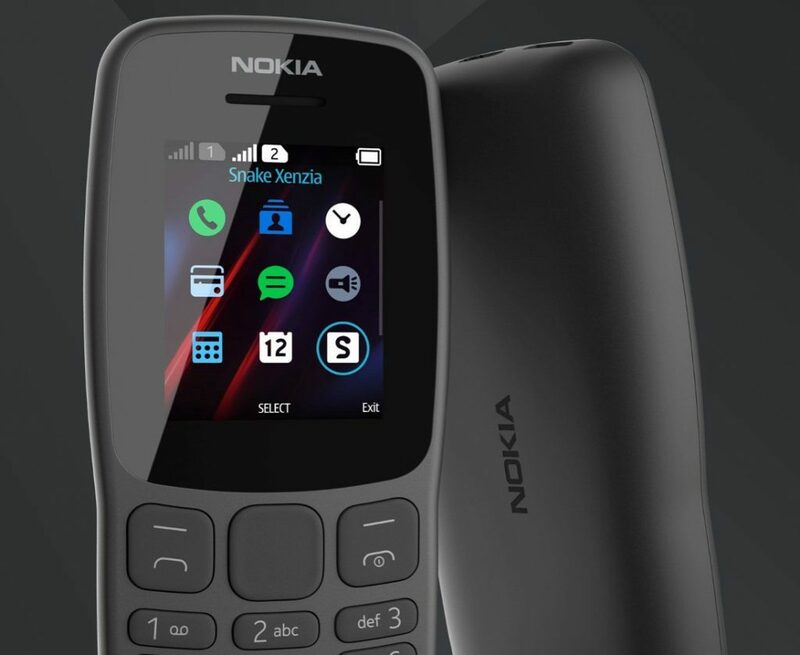 HMD Global has flaunted its presence in the feature phone market by launching the Nokia 106 (2018). The new phone comes as a successor to the original Nokia 106 that was unveiled globally in August 2013. It comes with a tough polycarbonate build with “inherent colouring” . It makes the colours run through the material. Also, there is a contoured design that makes the new Nokia 106 much more ergonomic than its predecessor. The latest Nokia phone is also touted to deliver up to 21 days of standby time or 15 hours of talk time on a single charge. Nokia 106 (2018) price in Russia is fixed at RUB 1,590 (roughly Rs. 1,700). The phone comes in Dark Grey colour option . It will be out on sale in the country later this month. Details about the price and availability of the new Nokia 106 in global markets, including India, are not yet revealed. However, the original Nokia 106 was launched in India back in 2013 at Rs. 1,399. It was available in Black, Red, and White colour options. The Nokia 6 (2018) comes preloaded with try-and-buy games such as Nitro Racing, Danger Dash, and Tetris among other default ones. It also has the ever-green, classic Snake Xenzia. Further, Nokia the phone has the capacity of holding up to 2,000 contacts and 500 text messages. The dual-SIM Nokia 106 (2018) features a 1.8-inch QQVGA (160×120 pixels) TFT display . It is powered by a MediaTek MT6261D SoC. It coupled with 4MB of RAM. There is also 4MB of additional onboard storage. The phone has a Micro-USB port for charging and a 3.5mm headphone pack. It also has FM radio and an LED flashlight. Besides, it packs an 800mAh battery and measures 111.15 x 49.5 x 14.4 mm. Alongwith the Nokia 106 (2018), HMD Global has brought new Light Grey and Dark Blue colour variants of the Nokia 230 . The phone is available in Black and Silver colour options back in 2015.